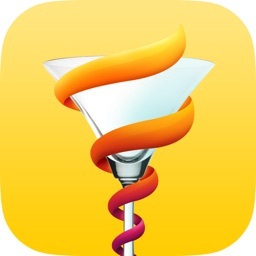 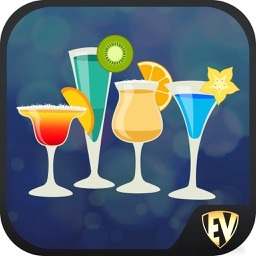 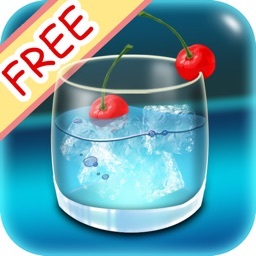 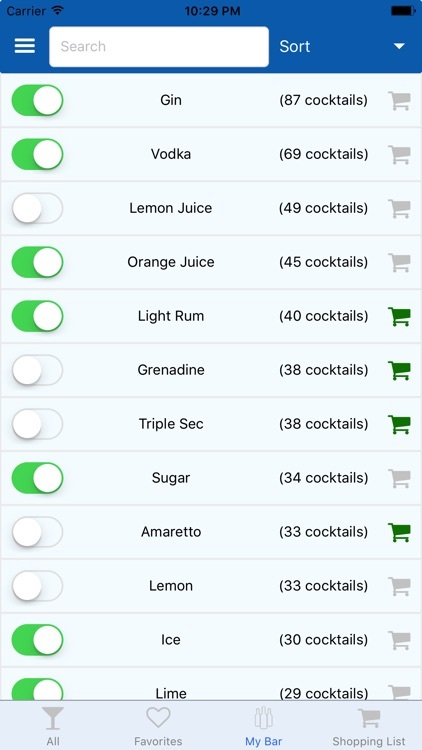 Cocktail Pro - The Ultimate Cocktail and Drink Recipe App. 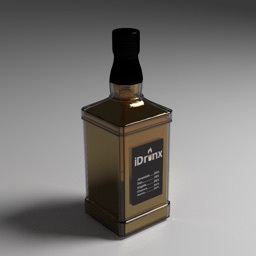 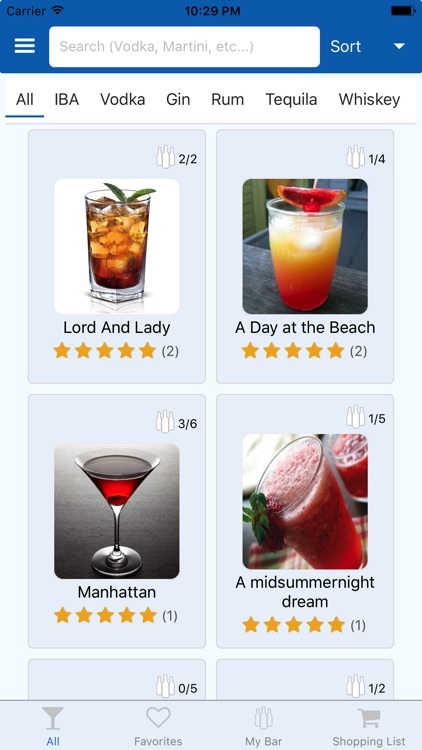 Whether you are a professional mixologist or a complete amateur, Cocktail Pro will help you mix delicious cocktails. 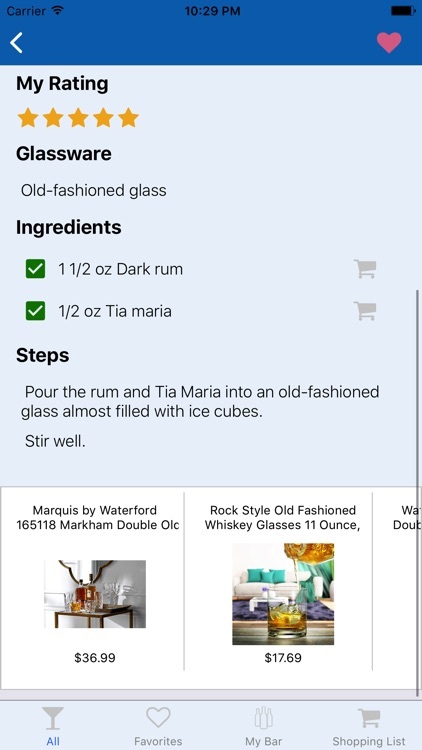 Search Cocktail Pro's huge archive of cocktail recipes and find amazing drinks to make your family and friends. 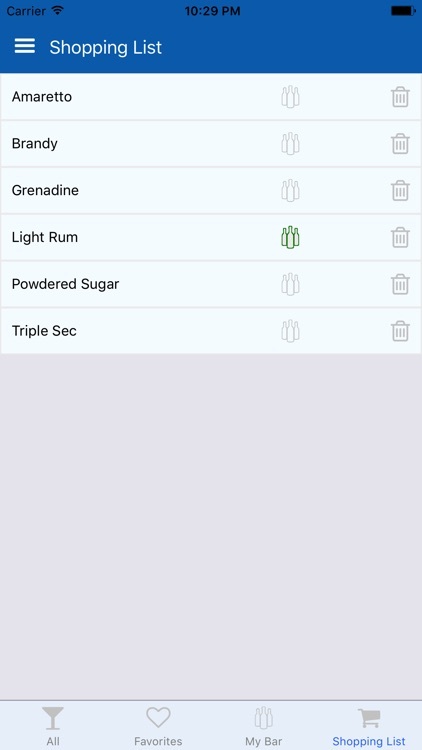 With our 'My Bar' feature, you can add ingredients you already have and find great cocktails to mix. 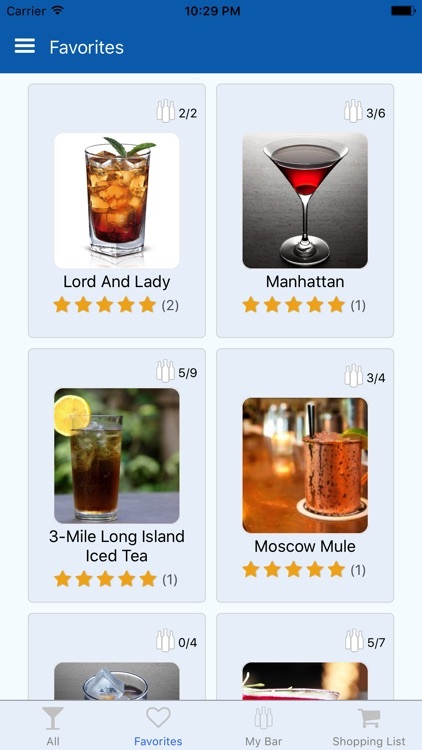 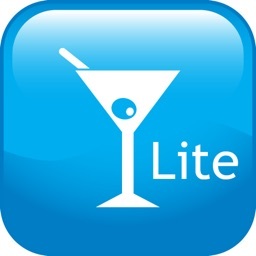 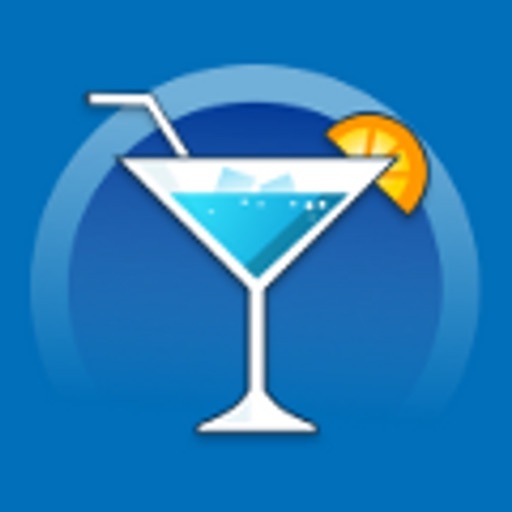 Use our rating system to find highly rated cocktails and rate the cocktails your have mixed yourself. 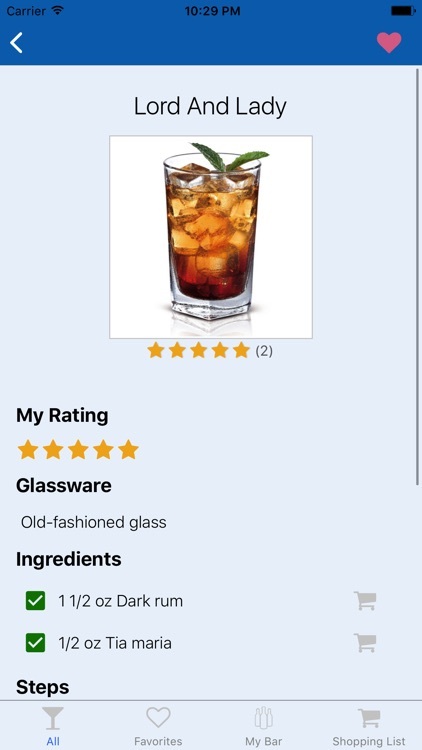 Add your favorite drinks to your favorites list for quick and easy reference.